This fall, Wilfrid Laurier University will launch the most ambitious fundraising campaign in the university’s history. Called Catalyst: The Campaign for Wilfrid Laurier University, the campaign aims to raise $130 million for the university. Catalyst builds on the university’s core values and will strengthen Laurier’s position as an institution that prepares people to improve our communities, our country and our world. Fundraising through Catalyst spans the university. Faculties and departments have categorized their priorities under five pillars: learning and study space, student financial support, research excellence, beyond the classroom and academic excellence. Other fundraising that has been in progress at Laurier over the past several years — including the Building Canada’s Best Business School campaign, the Laurier Brantford YMCA and ongoing fundraising for other faculties — is included in Catalyst. In fact, the university has already raised more than $99.2 million towards the $130 million goal. Alumni relations are also an important component of Catalyst. The campaign is focused on helping to take the university to the next level, which means raising money, but it also means connecting people to Laurier in other ways. The Development and Alumni Relations office will be increasing programming for alumni, providing new opportunities for them to connect with each other and with students, offering new services that will help them in their careers and giving them more ways to be involved with the university. Last year, 3,242 donors made gifts to Laurier. Just over half — 53 per cent — of donors are alumni. More than 530 faculty and staff donated approximately $255,000 to Laurier last year. In total, alumni, individuals, corporations and foundations gave $9,702,673 to the university.  To be part of fundraising at Laurier, visit laurieralumni.ca/give.